Sticking to your home’s aesthetic can be difficult if you don’t have the aid of an interior designer. But you don’t need to have a degree in design to avoid having a mess of a home. Sometimes it’s the simple changes that allow your living space to bring out the best that it has. Remodeling doesn’t always need a significant budget to have a great result. Here are some of the few budget-friendly decisions that will make living space have a more exciting and refreshing look. 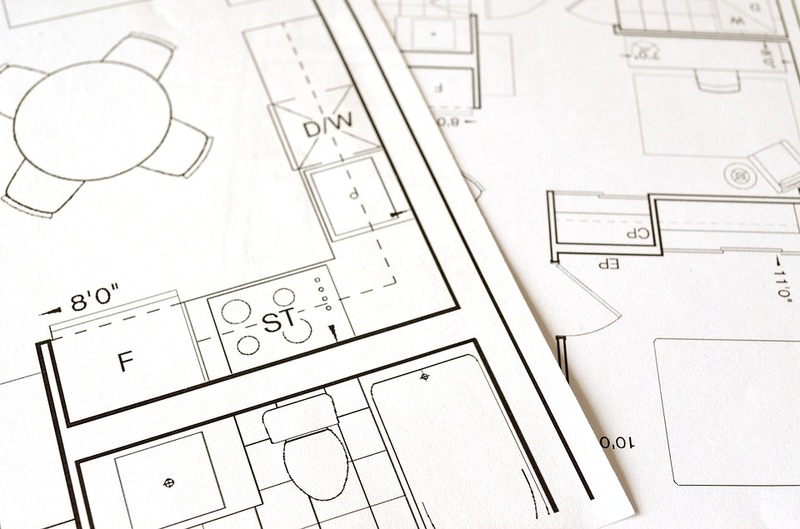 If you’re not looking to make a major renovation, but you want to make an overall impact on how the house will look, you should focus on three main aspects of the house: the walls, the floor, and the ceiling. This palette of three will dictate what your home will feel like in the long run. Defining your wall space will dictate how much furniture you can place in an area. Installing windows where natural light comes in can make your space breathe more naturally. Prioritizing your ceiling fixtures will mean that you have to match them with the flooring. Flooring designs can vary from hardwood to vinyl flooring which comes in a range of models and themes. But never sacrifice functionality over personality. Durable flooring will last longer. Having waterproof flooring installed can make it easier for you to deal with future house parties and events. Not only will it be easier to clean, but its glossiness can also last for a longer time compared to other flooring options. Once you’ve decided on what the rooms will look like by limiting the cornerstone areas, it’s time to give away a few of your belongings. Bulky furniture is the bane of excellent interior design. Gone are the days where you would be boasting about your big pieces of furniture. Having more open spaces allows you to house more people and will give you enough space for more essential items. Modular furniture pieces like storage boxes that can act as stools can save on unneeded space that you waste. Having less is always more if you’re looking to free up your room’s space. Though a bit contradictory on this list, your home is still your personal space which means that you’re free to do what you want with it. Houses that often stick to a copy-paste magazine approach will find themselves living in a replica instead of their own home. Don’t worry if things don’t always go as planned or if you have something that feels like it’s ‘out of place’. Adding something that’s off-tangent to your home’s aesthetic, like a small plant, an eye-catching painting, or a wall of photographs, can be your little spice to your home’s identity. Before being a crowd pleaser, your home should first and foremost be your safe space.